As many as 13 persons including two children of two families were taken ill after eating poisonous mushroom curry at their homes in Moran area of Dibrugarh district of Upper Assam on Friday. The victims were identified as Ganesh Tudu (55), Bipul Tudu (10), Debaru Tudu (60), Mandali Tudu (40), Ramesh Tudu (38), Rupali Tudu (25), Sumon Tudu (4), Sanika Koruwa (60) from Pothalibam Panitola village and Tempu Paharia (50), Phaguni Paharia (30), Dhaniram Paharia (19), Bohagi Paharia (23) and Jonmoni Paharia (15) of Tikhrai village. 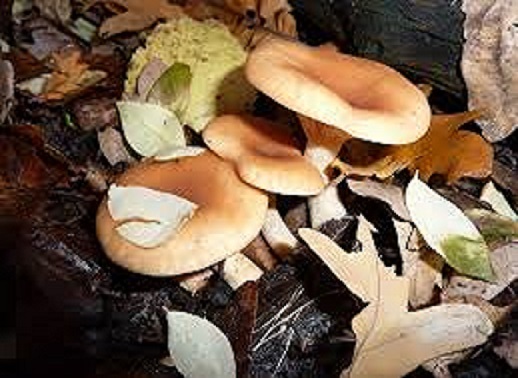 According to locals the persons were taken ill after eating the mushroom that was collected from a nearby jungle on Thursday afternoon. All of them complained of nausea, vomiting and severe abdominal cramp since Friday morning several hours after consuming the mushroom dish. They were first admitted to the First Referral Units situated at Moran and Tiloi before being shifted to the Assam Medical College and Hospital.